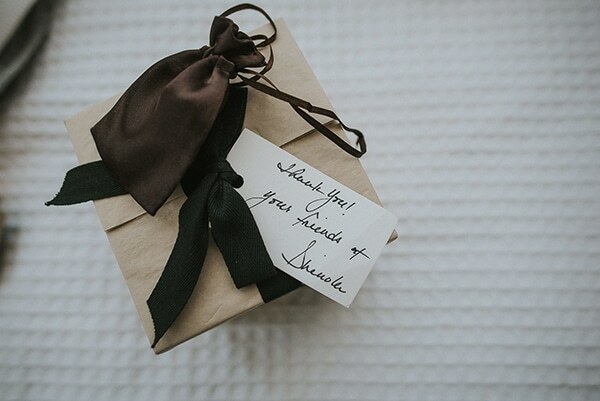 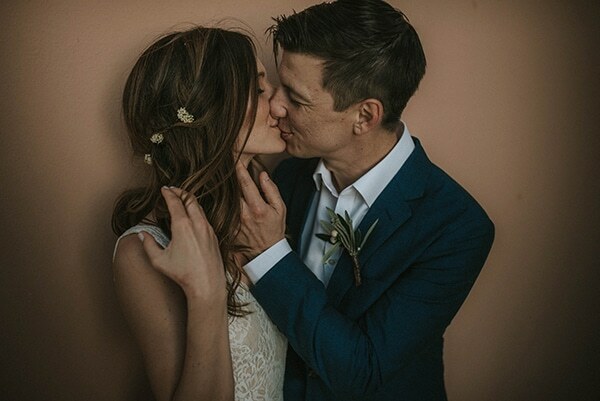 There is something so sweet about today’s wedding. 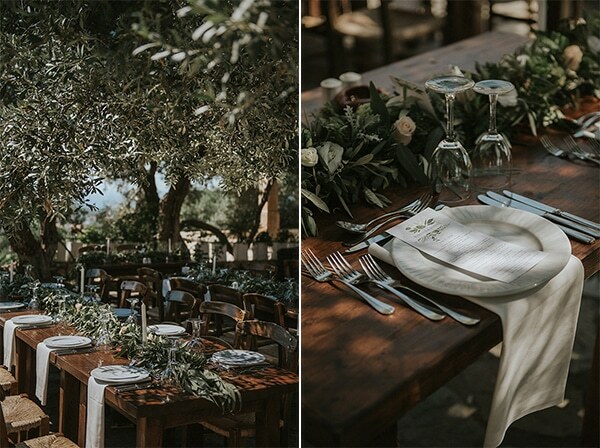 Held at Rethymno and surrounded by olive trees, the whole day clearly emits a Hellenic style! 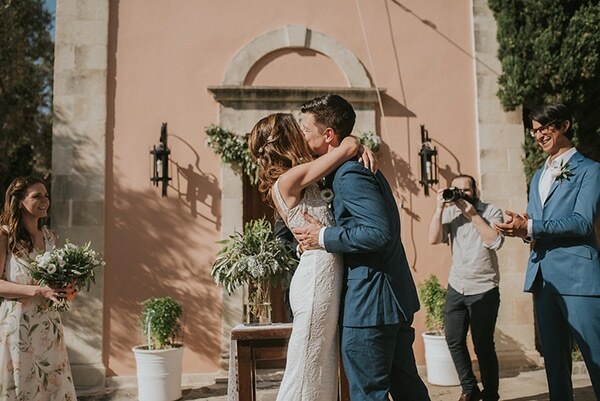 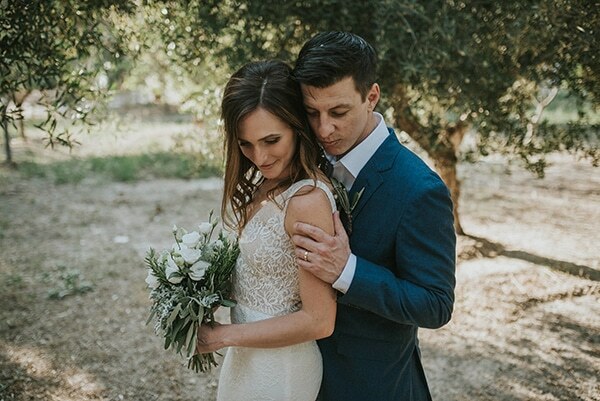 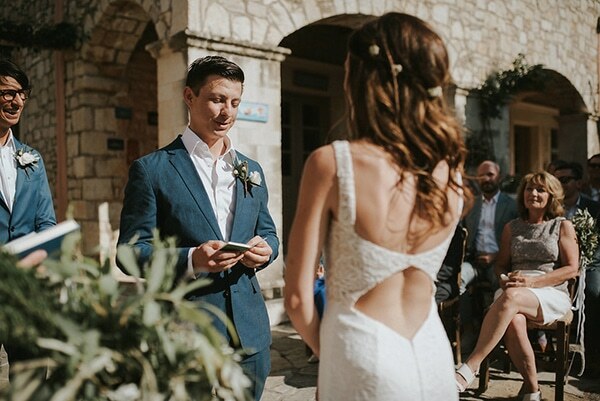 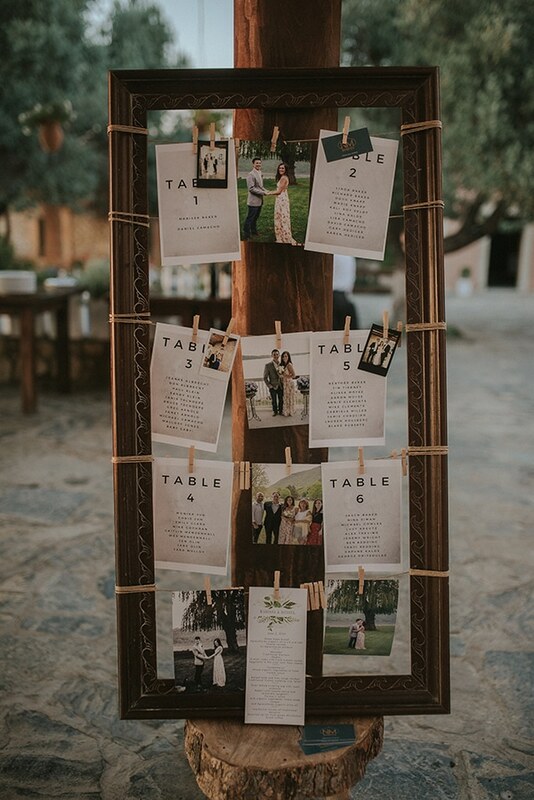 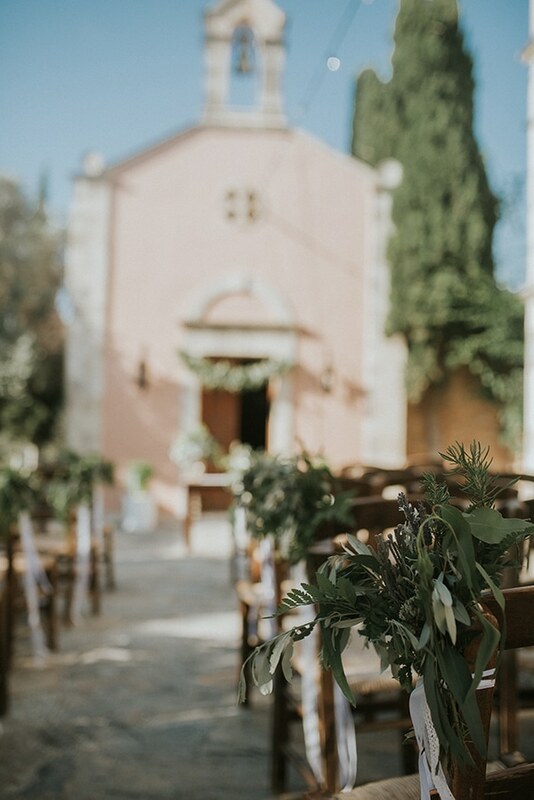 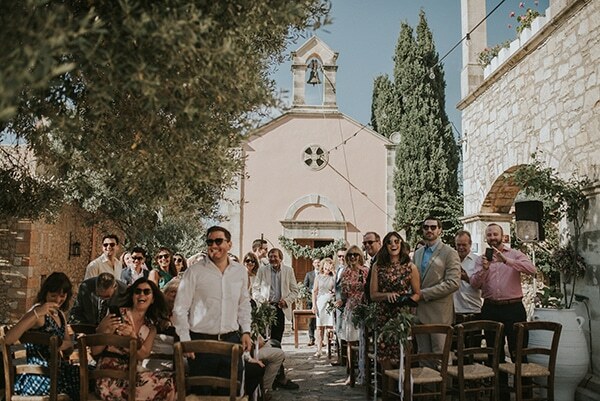 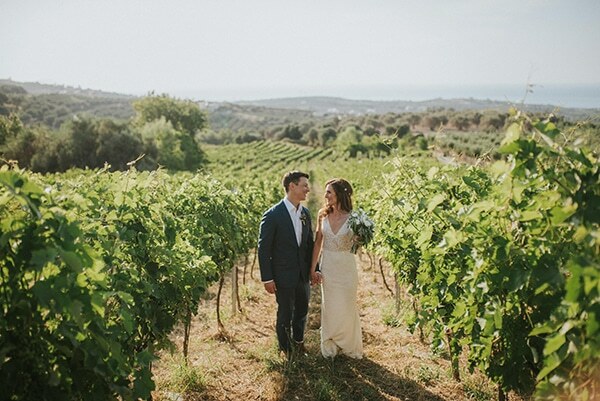 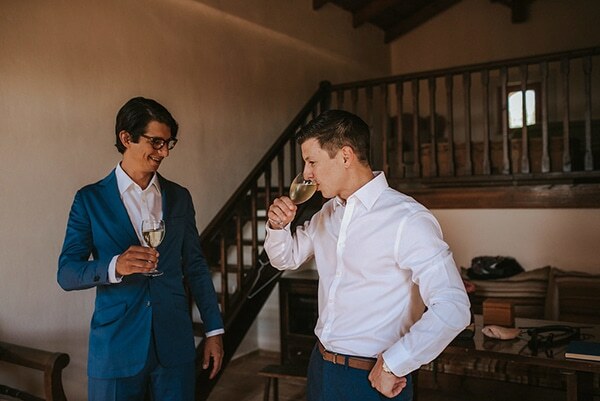 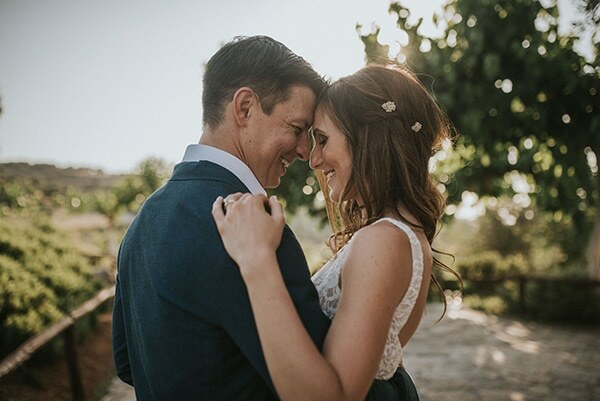 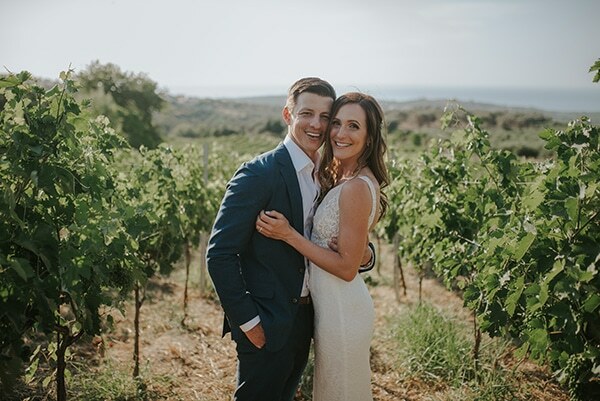 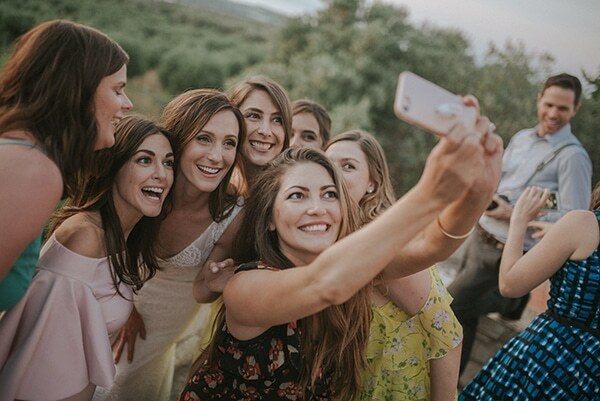 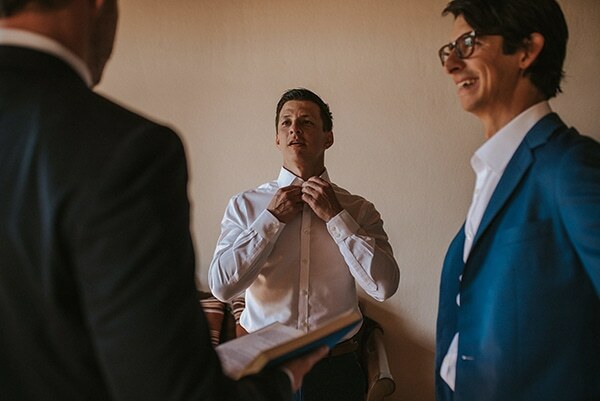 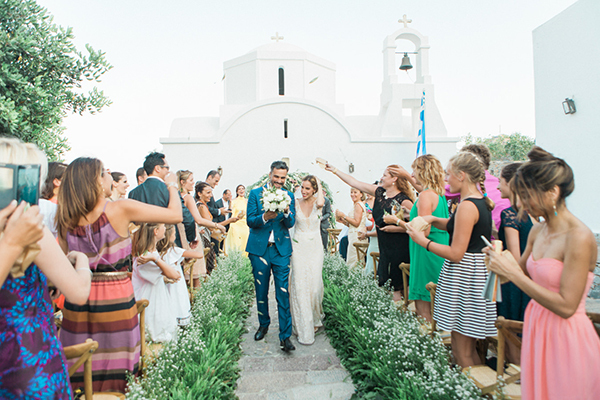 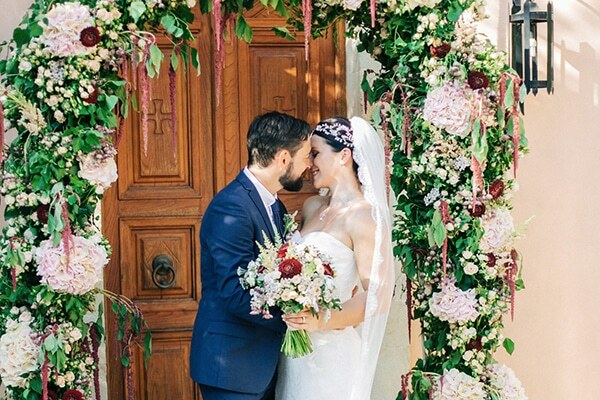 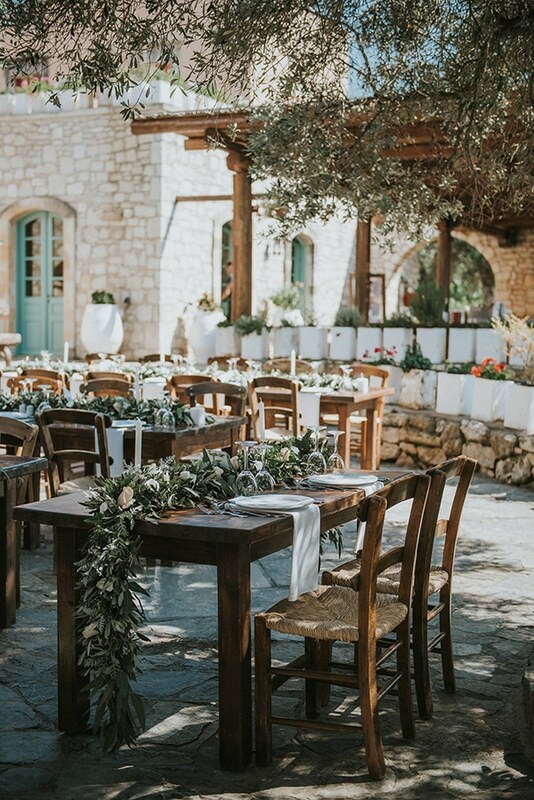 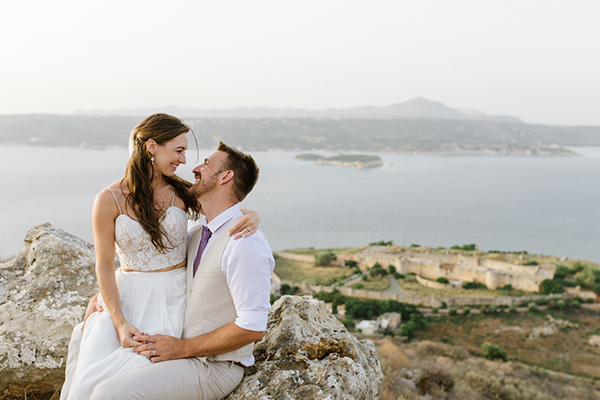 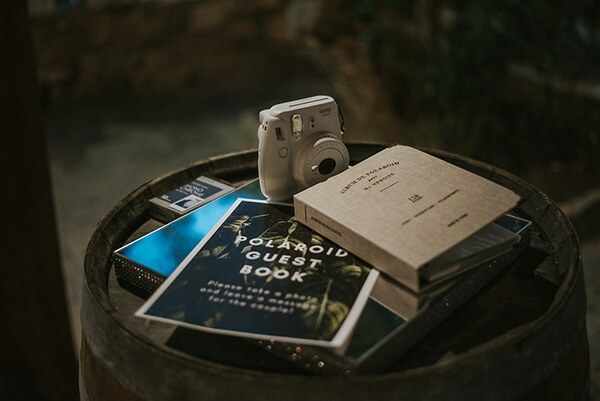 Marissa and Daniel always wanted an intimate wedding, so they chose to celebrate their love in Crete, where the landscapes and the food are amazing. 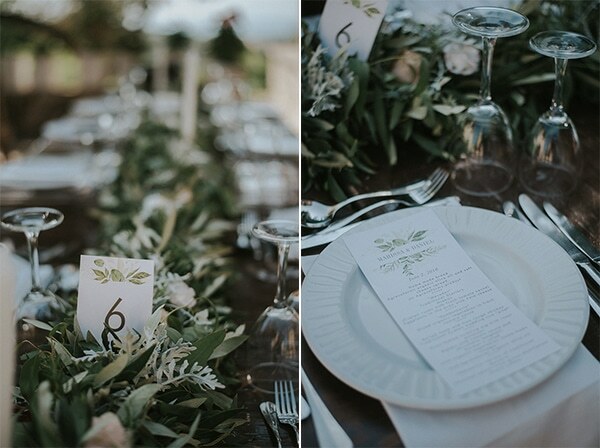 They preferred to simply decorate their venue with lots of greenery and lots of candles and let the beauty of the venue spoke for itself. 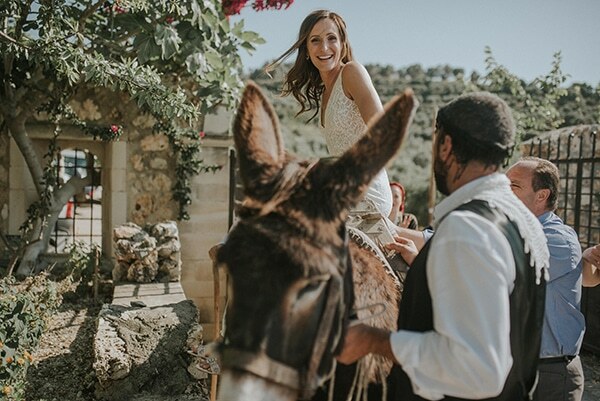 One of the many special moments of this wedding is definitely the arrival of the bride to the church… with a donkey! 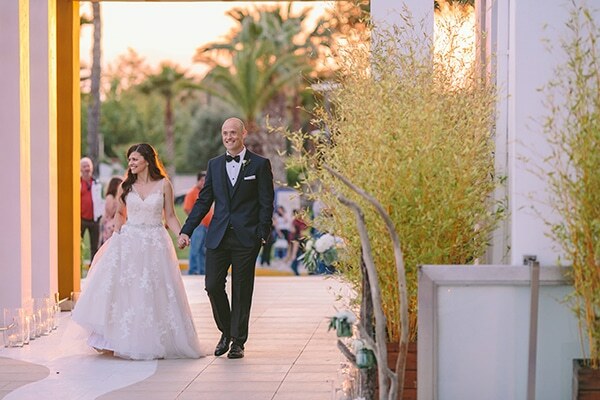 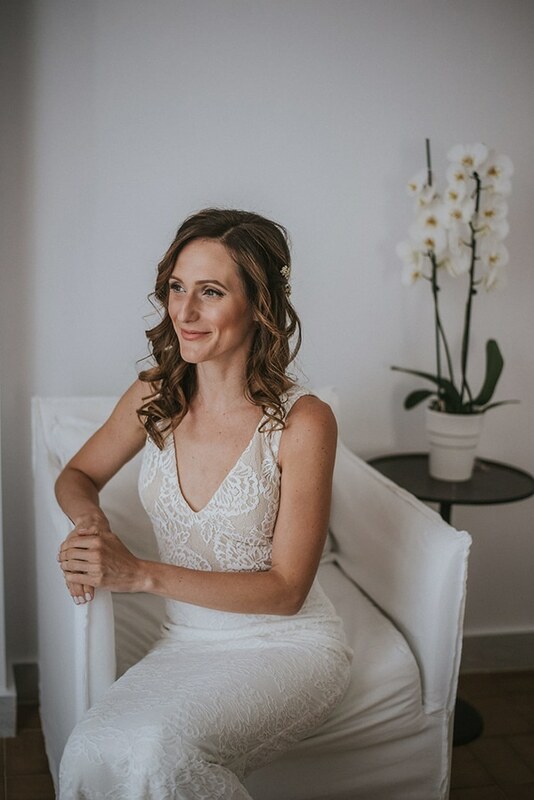 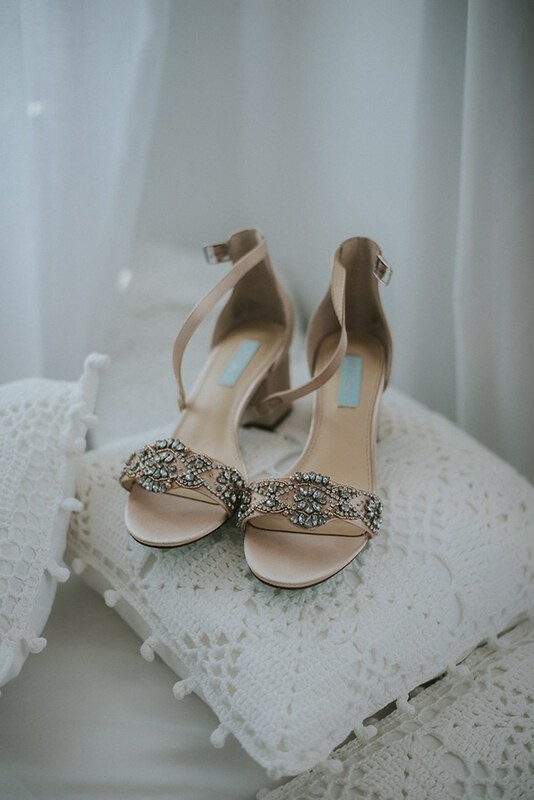 Enjoy a wedding beautifully planned by NMevents, that will give you all the feels! 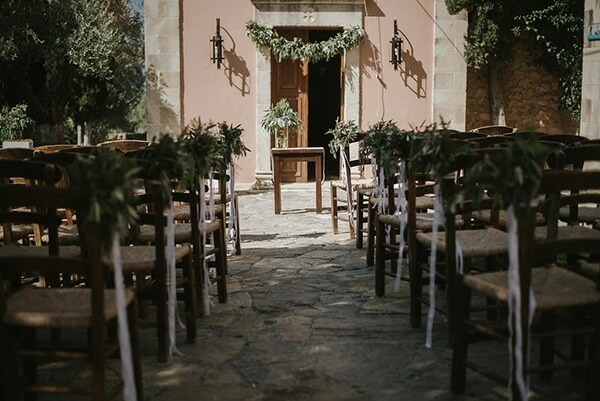 It is a lovely place for wedding. 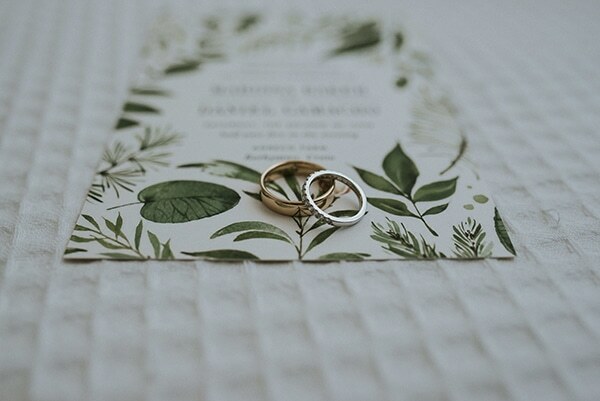 I can see the romance of the couple from the pictures.